Welcome to the homepage of Christian Barth Roligheten! Here you can find information about me and my career. 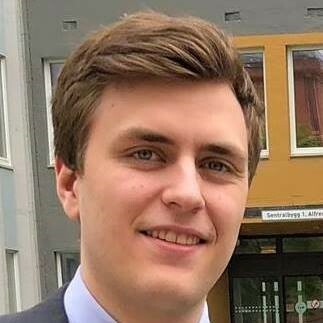 I am a recent graduate (2018) from NTNU in Trondheim with a M.Sc degree in Computer Science. I currently live in Oslo where I work for FINN.no as a software engineer. While studying in Trondheim I was highly active within the student community. In four out of the five years I was a student I volunteered in the student-driven media organization Studentmediene i Trondheim where I worked on Norway’s largest classified website iBok.no as a software developer and later project lead. In my free time I have a strong interest in technology, among my hobbies are programming on side-projects, and doing various projects with my 3D-printer. I also try to stay active with climbing (Currently only bouldering) and disc-golf.